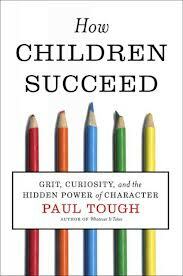 This entry was posted in Education and tagged Books, How Children Succeed, IQ. Bookmark the permalink. Interesting! Thanks for posting this! You would get along very well with Mr. Steve Green. He’s at the blog mentioned above; Poli-Sci prof here at NC State – Go Heels!